How long will it be before 5GHz memory becomes common? 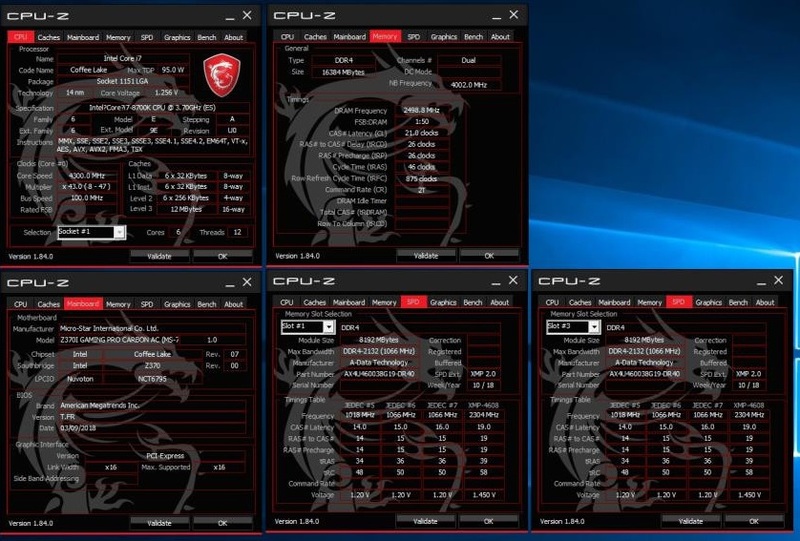 Read more about ADATA hitting 5Ghz with their XPG SPECTRIX D41 RGB DDR4 memory. Common? With DDR6 maybe. Useful outside benchmarking? In many, many years. Nice to see a second brand hit the mark as well though!